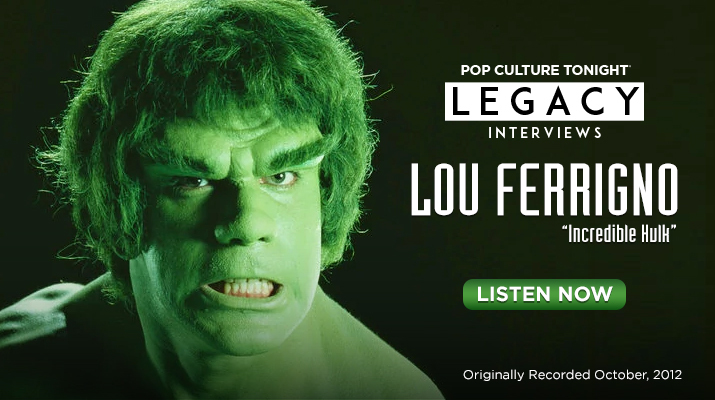 In this interview, originally recorded in October, 2012, Patrick chats with ‘Incredible Hulk’ star Lou Ferrigno about interacting with his fans, and how fitness and comic books changed his life. About Lou: Louis Jude Ferrigno (born November 9, 1951) is an American actor, motivational speaker, fitness trainer/consultant, and retired professional bodybuilder. As a bodybuilder, Lou won an IFBB Mr. America title and two consecutive IFBB Mr. Universe titles, and appeared in the bodybuilding documentary, Pumping Iron. 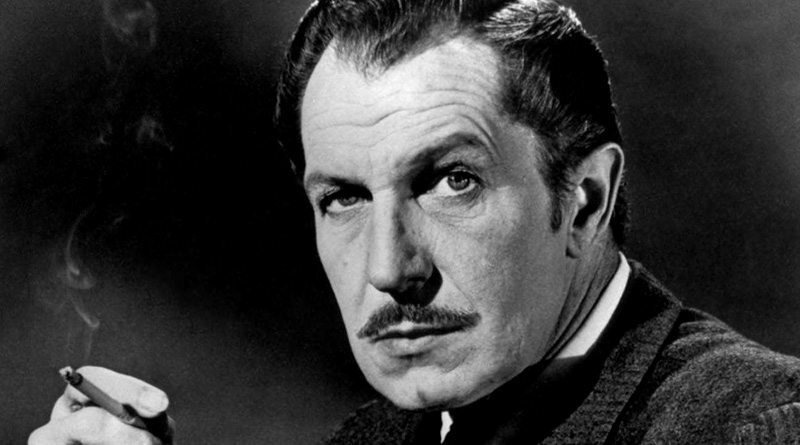 As an actor, he is best known for portraying the title role in the CBS television series, The Incredible Hulk. He has also appeared in several European-produced fantasy/adventure films such as Sinbad of the Seven Seas and Hercules. His most recent roles include a part in the 2009 feature film, I Love You, Man, and season five of the reality series, Celebrity Apprentice. 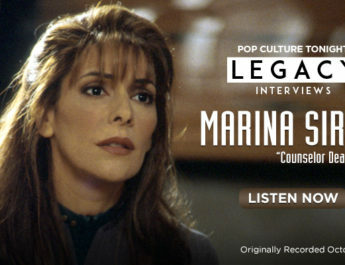 ‘The X-Files’ William B. Davis Talks With Patrick About Season 11, ‘Cigarette Smoking Man’ And More!